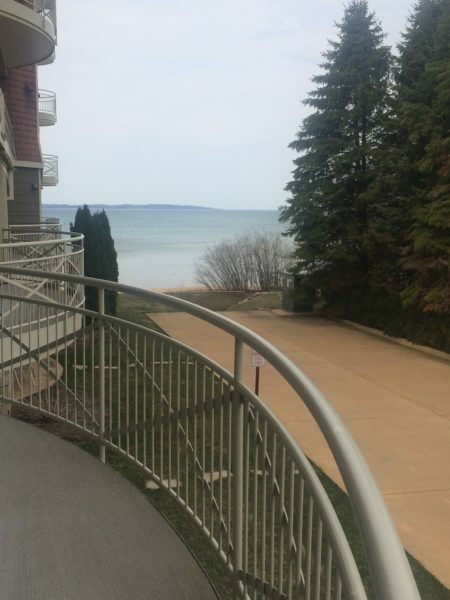 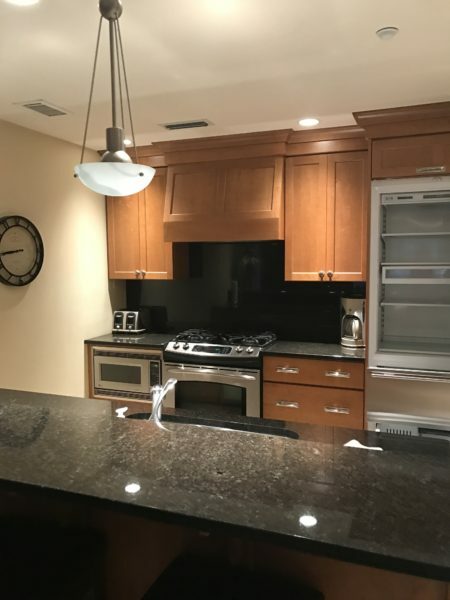 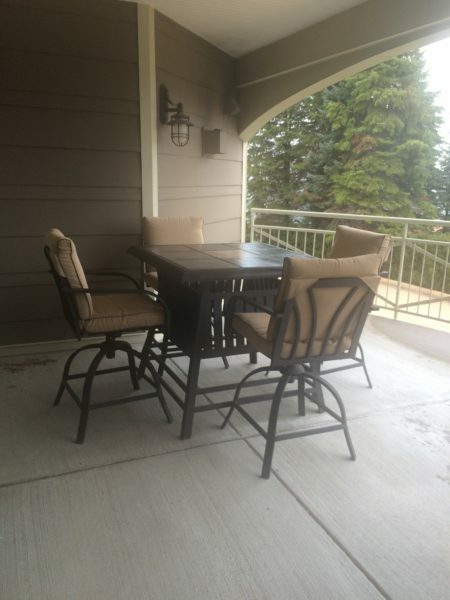 Located on second floor, this fully furnished 2 bedroom 2 bathroom suite has an angled view of East Grand Traverse Bay. 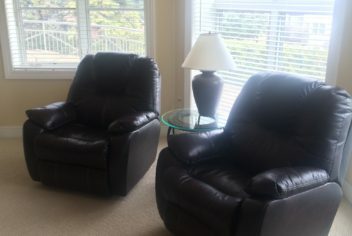 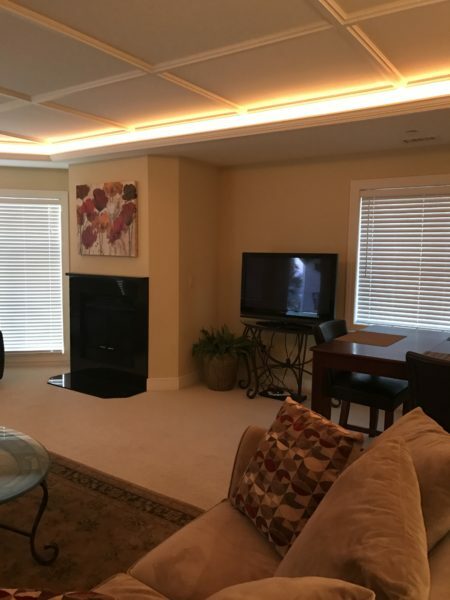 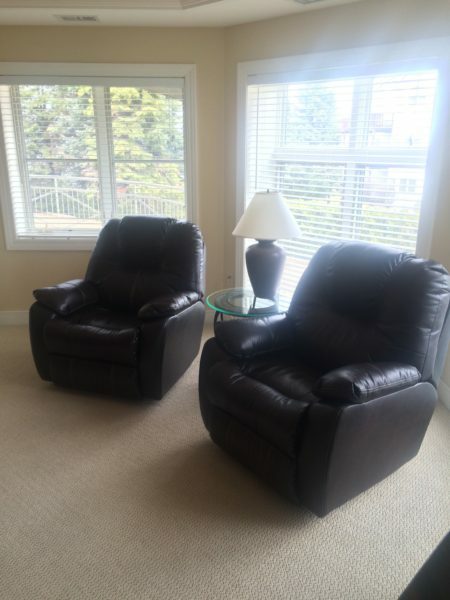 Relax in this upscale condo, where luxury meets comfort with two large recliners and a comfortable couch in the living room. 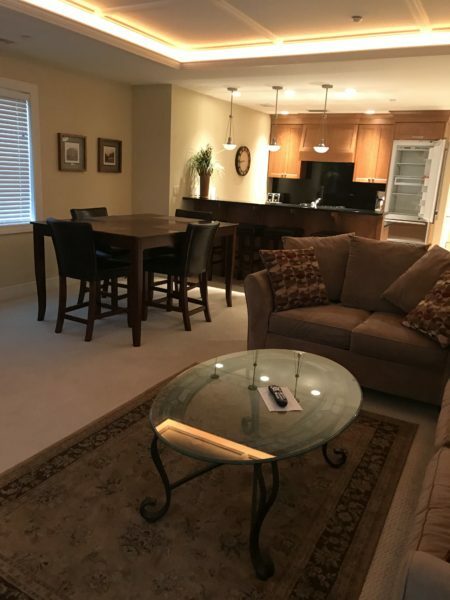 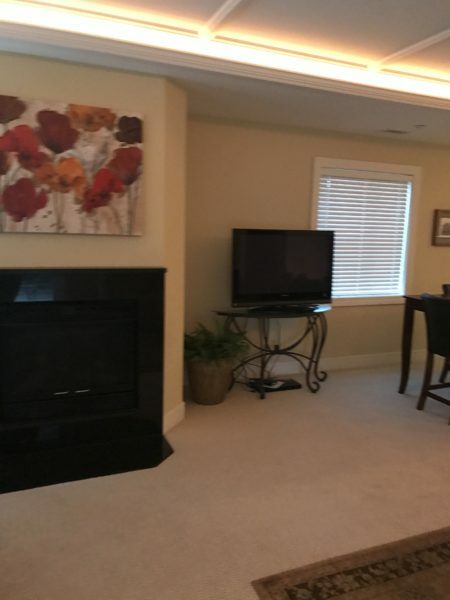 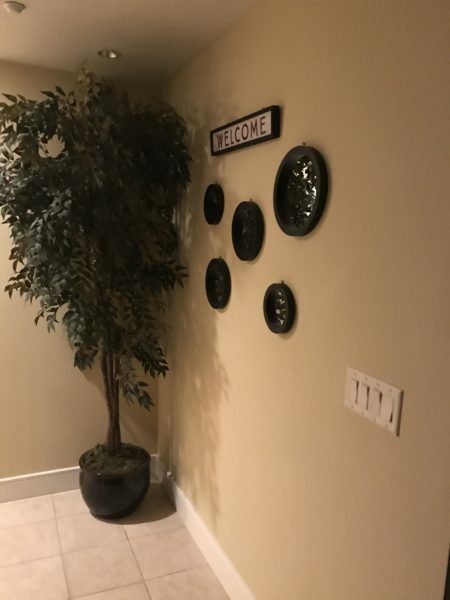 This nicely decorated suite includes a TV in the living room plus each bedroom, a gas fireplace, stackable washer and dryer. 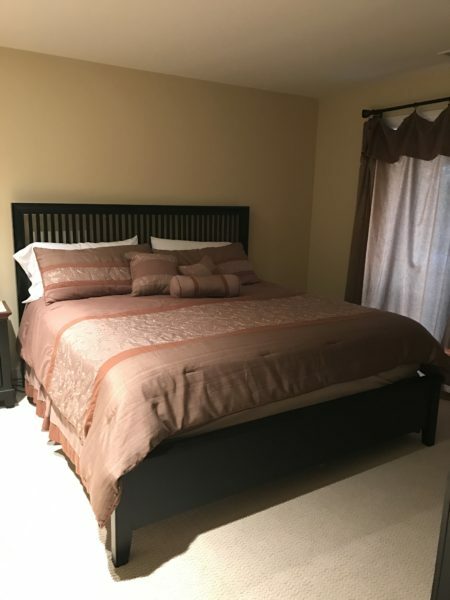 This suite sleeps 6 guests, providing a King bed with on suite and a Queen bed plus a set of bunk beds in the second room. 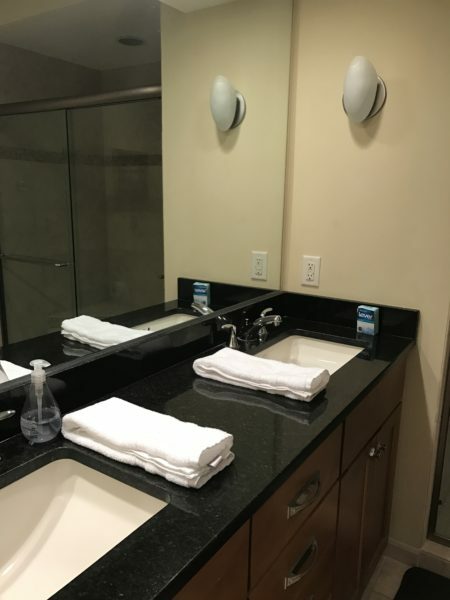 Book your stay today! 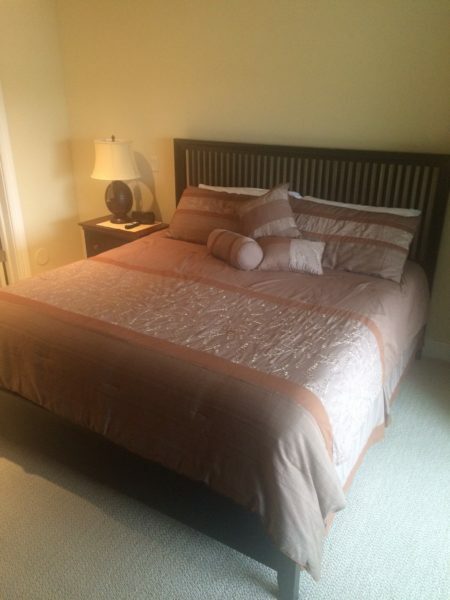 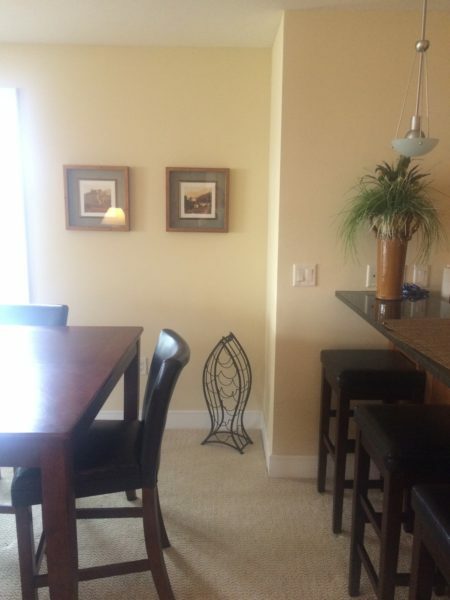 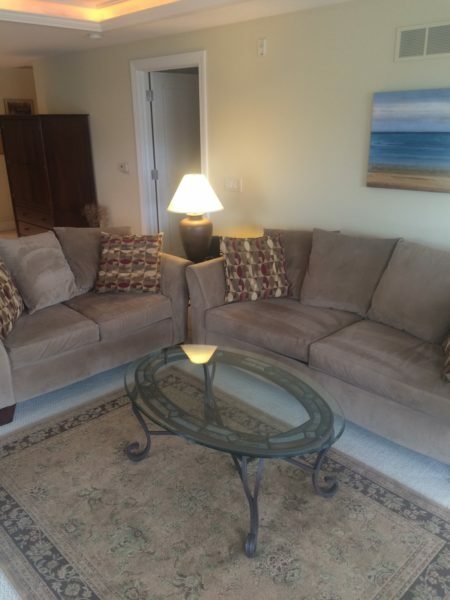 Upscale furnished condo, offering a TV in the living room and in each bedroom. 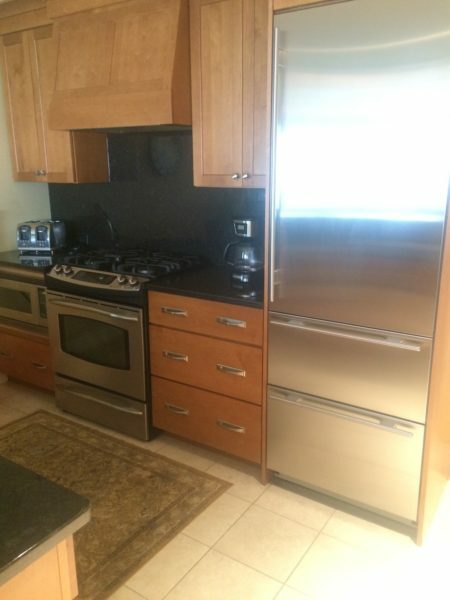 Fully equipped kitchen with state of art appliances. 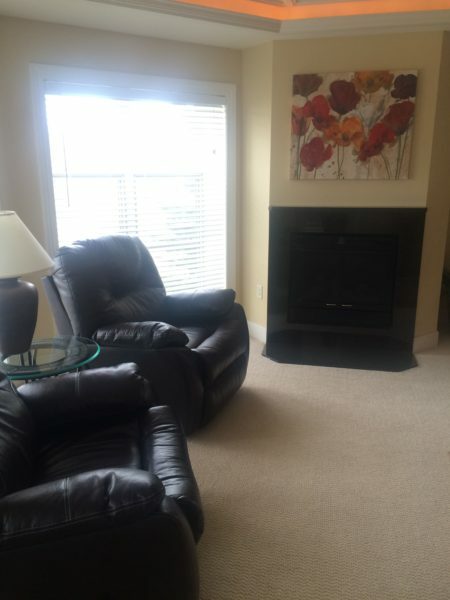 Relax in one of the two recliners or the couch near the fireplace with recessed lighting all the way around the living room. 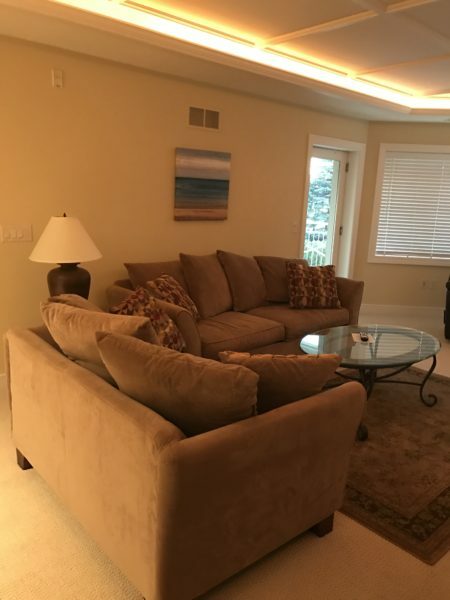 Peninsula Bay Resort offers an outdoor swimming pool and hot tub with lounging chairs plus an outdoor grill area while located on East Grand Traverse Bay, just a couple steps to the beach. 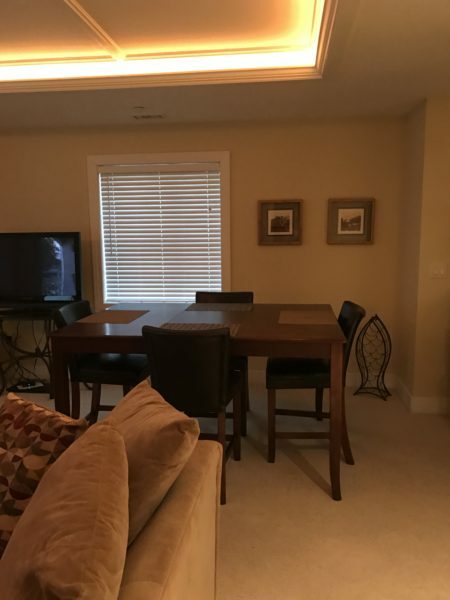 Nearby restaurants, grocery stores, shopping and the wonderful TART Trail to bike, walk, run from many miles; even to downtown Traverse City.